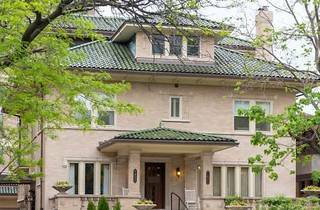 Less than 5 minutes’ walk from the beaches of Lake Michigan and trains to the Chicago city centre, this Chicago bed and breakfast offers guest rooms with 32-inch flat-screen TVs. A complimentary continental breakfast is provided each morning. Free Wi-Fi is offered in every room at Lang House B&B on Sheridan Chicago. Each guest room includes a private bathroom with heated marble floors. An iPod docking station is also offered in all rooms. Guests can relax in the on-site sauna or enjoy a bike ride around the city using free bicycles provided by the property. A games room is available to all guests of Lang House Bed and Breakfast Chicago Sheridan Road. Just outside the Evanston city limits, Millennium Park, Navy Pier and the Lincoln Park Zoo are within a 20 minutes’ drive. 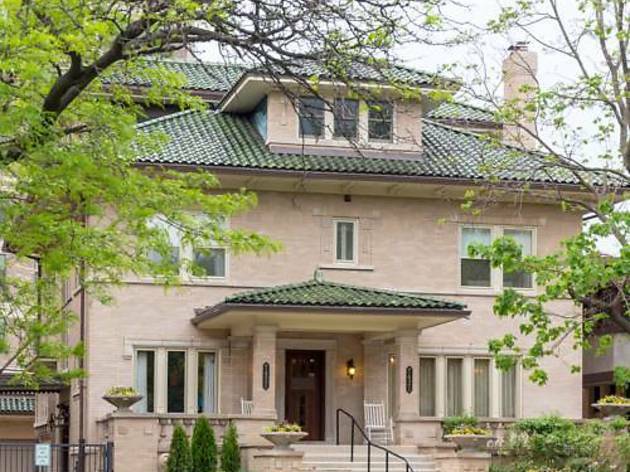 Northwestern University and Evanston city centre are within 5 km of this B&B.